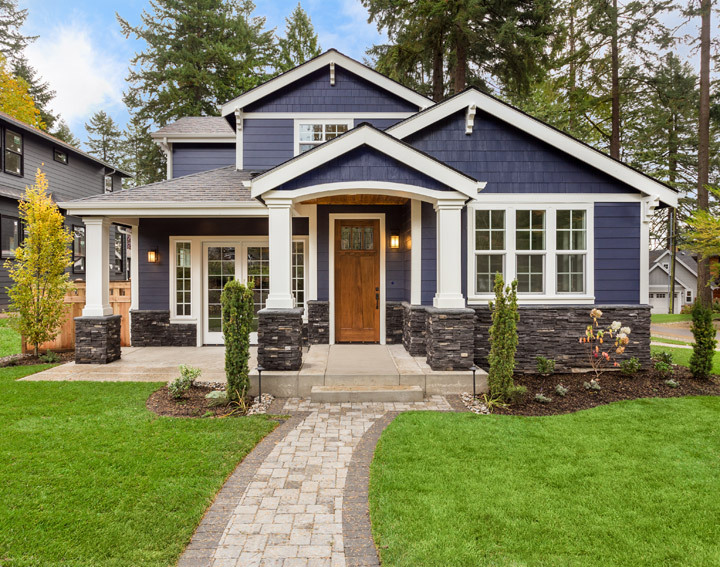 Many home buyers aren't in the market for a full "appraisal" on a particular property but they'd still appreciate some assistance gathering local property and sales information. Webb Appraisers, LLC will help you make an educated buying decision with our specially tailored reports.Webb Appraisers, LLC's appraisals provide you with the tools to help you you make a knowledgeable buying decision. We understand the complexities of buying a home and know what you are going through. Incredibly fast response to your request: You will acquire specific facts from Webb Appraisers, LLC for your request. Just tell us your situation and we will provide you with expert advice. Webb Appraisers, LLC guarantees immediate turnaround time: Typically one week or less from the date we receive your order, you'll have data in hand. You won't need to be a real estate wiz to figure out your report: You can expect that Webb Appraisers, LLC's appraisal and consulting services are not going to be the same for every one of our customers - there is no "one size fits all". We offer a massive variety of report types and delivery methods. Our company's staff will give you a speedy reply to any follow-up additional concerns: Webb Appraisers, LLC's appraisals are well put together, understandable, and meet or exceed the Uniform Standards of Professional Practice that define the appraisal profession in FL. Like with any purchase, if there are any concerns at all about your appraisal - before or after you've ordered it - be sure to contact us at 239-728-4444!